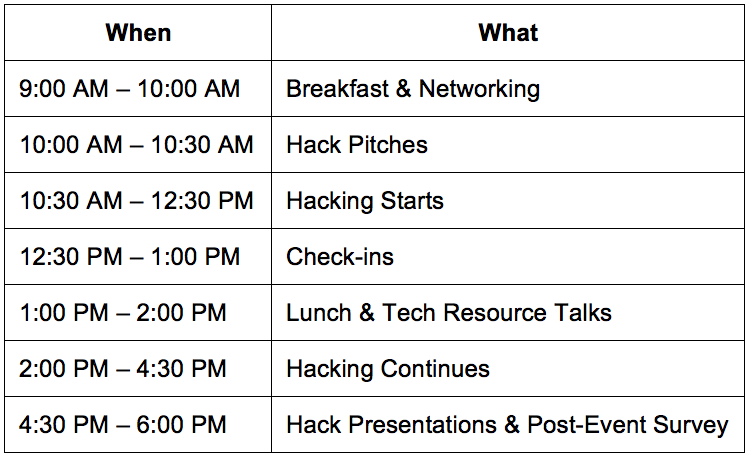 CUNY FemSTEM Hack Day is an interdisciplinary STEM hack day for CUNY women. 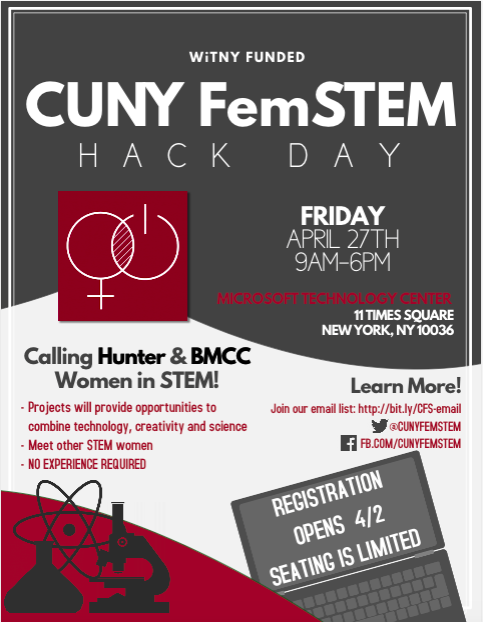 Our vision for this event is to provide a welcoming and supportive environment to cis and trans CUNY women, particularly undergraduates from Hunter and BMCC who have never participated in a hack event before and are interested in a career in science and technology. Do a 1-day project that provides the opportunity to combine technology, creativity and science. 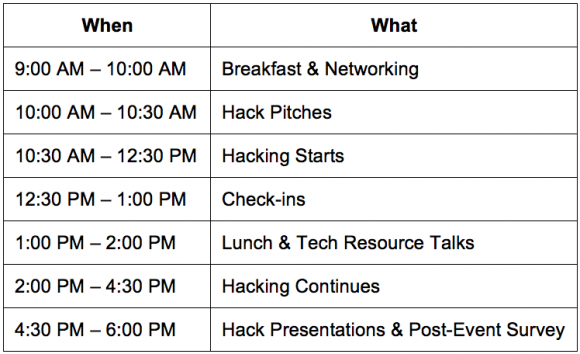 Propose your own project or join our mentors for more structured hacking. Find descriptions of some of the facilitated hacks here. Meet other STEM women and learn about the tech-focused opportunities and resources available to CUNY students. 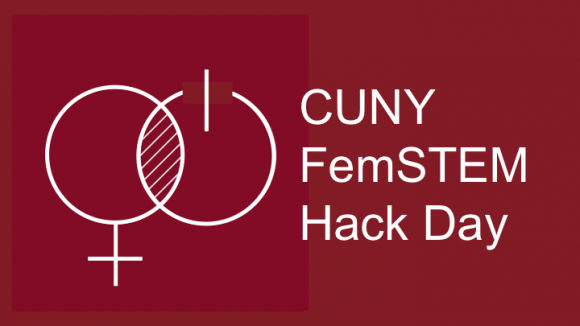 Registration is closed for CUNY FemSTEM Hack Day 2018. Find our code of conduct here. CUNY FemSTEM Hack Day is generously sponsored by the Women in Technology and Entrepreneurship in New York.